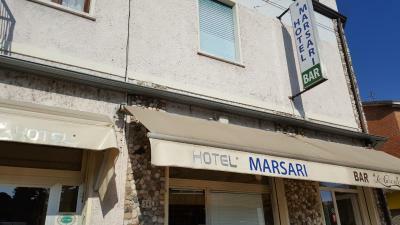 Lock in a great price for Albergo Marsari – rated 8.2 by recent guests! Free coffee/tea and a variety of pastries every morning. 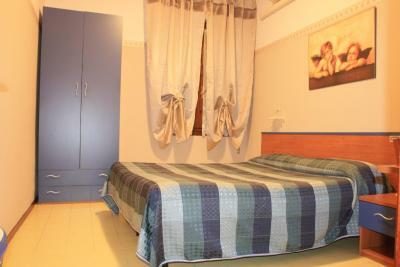 Our host gives excellent information and advice /directions for all areas. Bus stops directly outside the door for Verona..Sirimone. 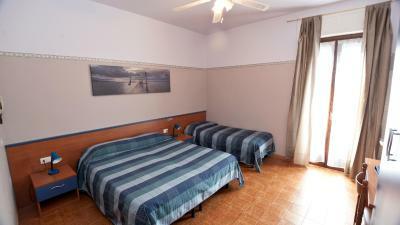 Within walking distance to the little town centre and beach. There is a coffee shop downstairs where you can buy coffee and croissants. We were well served, place is all clean and warm. 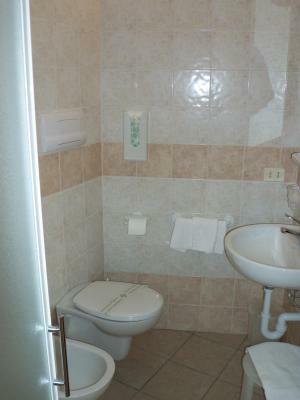 And although the bathroom was out of the room it was very close and was only for our own use. Free parking. We didn't have paid breakfast inclused but they gave us free cappuccino and croasan every day. I would definitely go there again. The administrator is nice. There is a compliment for the clients in form of free cup of coffee and croissant. But to be honest — it's not enough to change bad impression. All is beautiful. Free cappuccino and croissant every morning. 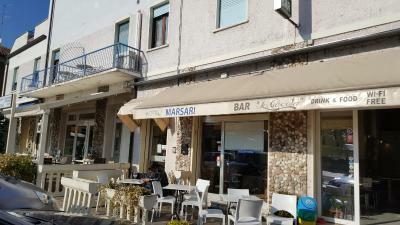 We had a really nice stay at Albergo Marsari. 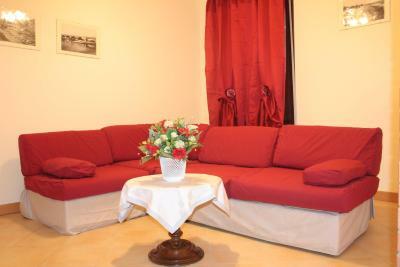 The owner is a kind and accommodating man, who always trys to solve your problems. 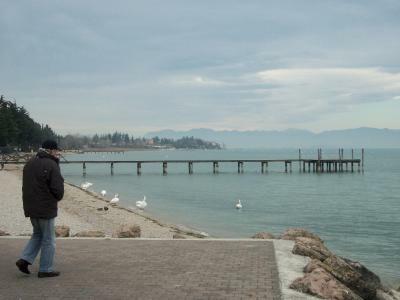 He told us a lot about the small town Peschiera (only 7 min per feet) and the beaches (only 10 min). For breakfast we always got a delicious croissant and a cappucino, as in the other recommendations described. We will definitely come back. 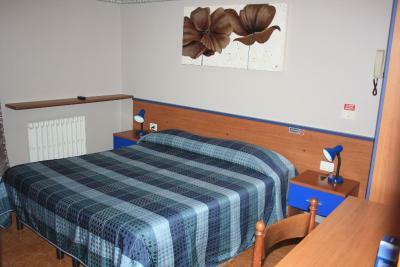 In general good place to stay when you dont expect anything fancy and you need on only a bed for sleeping. 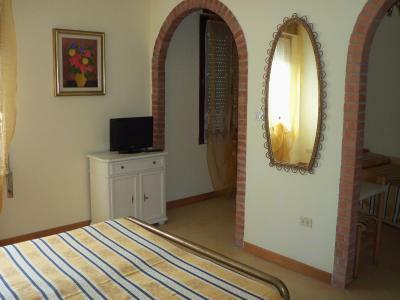 Albergo Marsari This rating is a reflection of how the property compares to the industry standard when it comes to price, facilities and services available. It's based on a self-evaluation by the property. Use this rating to help choose your stay! 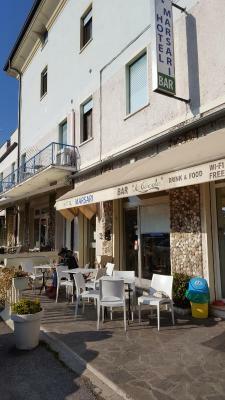 Featuring a terrace and free WiFi, Albergo Marsari offers rooms in Peschiera del Garda, a 5-minute walk from the Lake Garda lakefront. The nearest bus stop is 150 feet away. 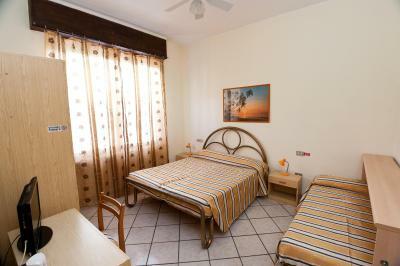 Each room is equipped with a flat-screen TV and either air conditioning or a cooling fan. 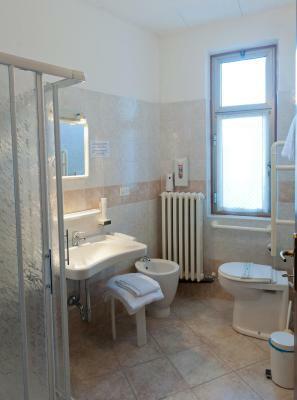 The private bathroom comes with a shower and bidet. A hairdryer is available on request. 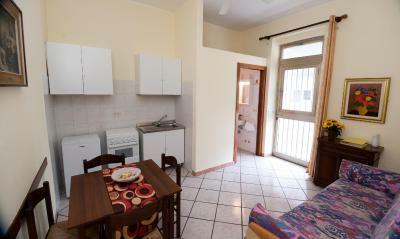 Gardaland Theme Park is 2.1 mi from Albergo Marsari, while Peschiera del Garda Train Station is 1.1 mi away. 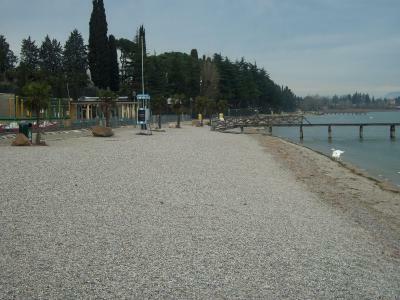 Sirmione thermal area is a 20-minute drive from the property. 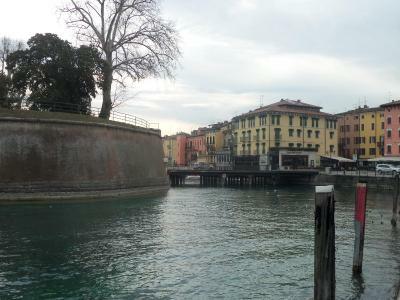 This is our guests' favorite part of Peschiera del Garda, according to independent reviews. 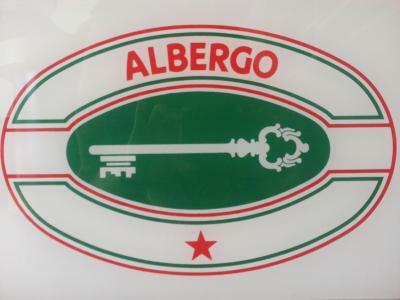 When would you like to stay at Albergo Marsari? 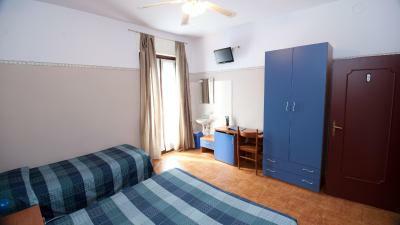 With air conditioning, this double room is equipped with a flat-screen TV and free Wi-Fi. 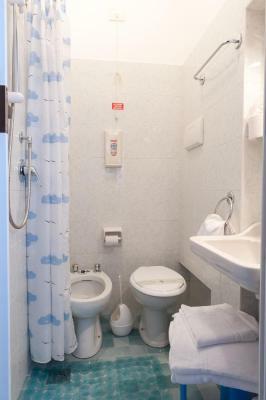 The private bathroom comes with a shower and bidet. 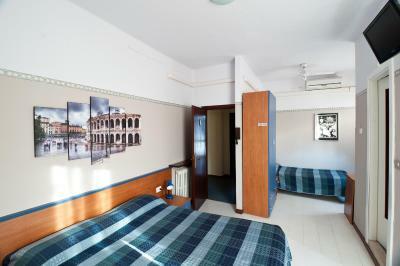 With air conditioning, this room is equipped with a flat-screen TV and free Wi-Fi. 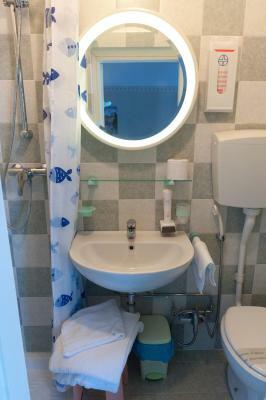 The private bathroom comes with a shower and bidet. 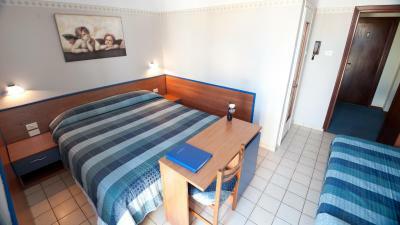 This triple room has a balcony, free Wi-Fi, and a modern cooling fan. 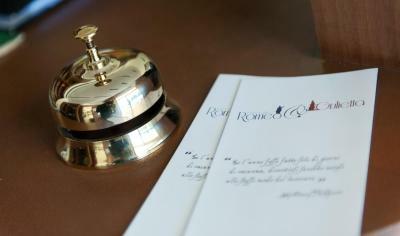 House Rules Albergo Marsari takes special requests – add in the next step! ATM card Albergo Marsari accepts these cards and reserves the right to temporarily hold an amount prior to arrival. 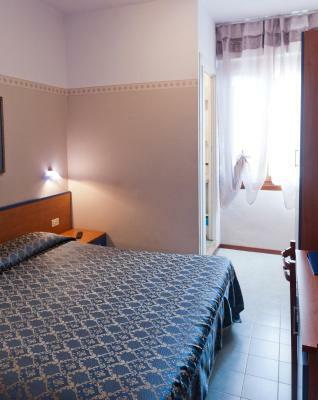 Albergo Marsari accepts these cards and reserves the right to temporarily hold an amount prior to arrival. 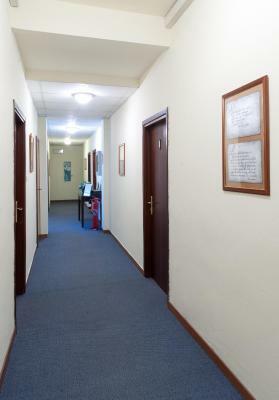 Please inform Albergo Marsari of your expected arrival time in advance. You can use the Special Requests box when booking, or contact the property directly using the contact details in your confirmation. 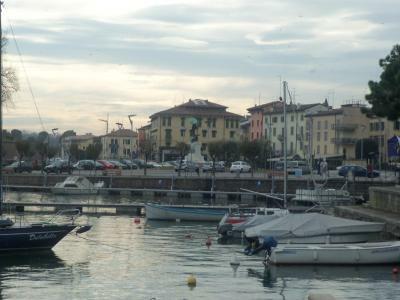 One of the most picturesque neighborhoods in Peschiera del Garda! Heating was very poor. Also, it feels like staying at somebody's home. The rules are strict and the fact they completely close on sunday afternoon was very surprising. It really feels like having a space in somebody elses house. I will go for a different option next time. I know it is common in Italy, but the fact that there is a strong pressure to pay cash and not with credit card is also uncomfortable. It's near the road and gas station. You can't open the window because of noise. It's not close to the city center. But the most awful thing is bathroom. 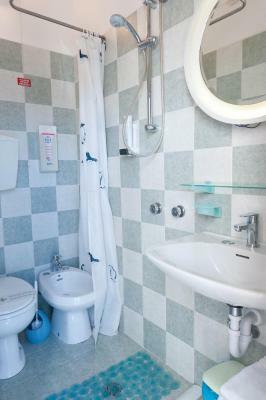 The shower is on the same area with a toilet, and the smell of sewerage system is able to kill. It stinks so much in a shower that we didn't even wash our faces in the morning. The host should definitely do something about it. WiFi is low. My friend with iPhone couldn't even connect it. 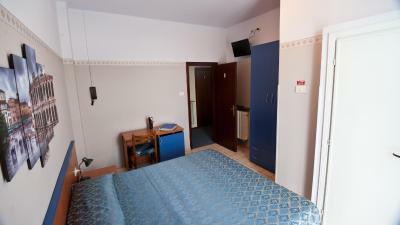 The price for the room is not low — in comparison with prices for other places, even with a better location. So place use other hotel to stay in if possible. Was waiting at reception for 10 minutes for someone to check me in, as there was no one present. The owners didn't know how to initially turn off the bathroom alarm, after accidentally pulling on the cord. The shampoo/ shower gel dispenser is fixed outside of the shower cubicle, so was very hard to use. The location was good and close by the lake. Nice balcony to just sit and chill out. 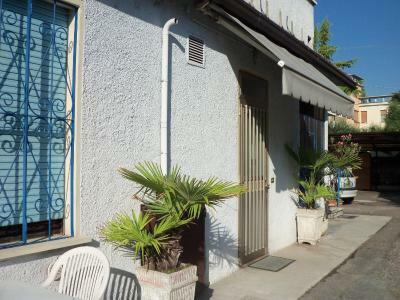 Location is good, just a short walk of 3-4 mins to Peschiera, and with bus stops just outside. 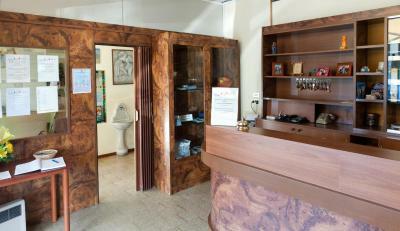 The owners are very friendly and helpful and very welcoming ! 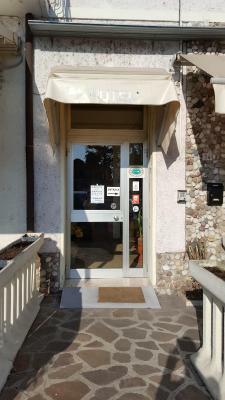 We were treated to free delicious croissants and coffee each morning in the lovely cafe next door, where the staff again were very cheerful and friendly. 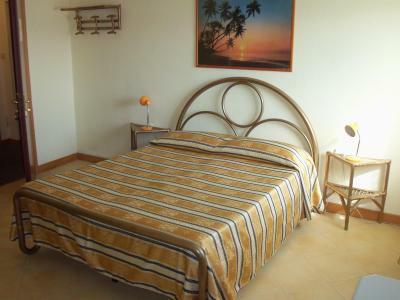 This is a bargain stay, great value for money but the hotel reflects this as it is a bit basic and the decor is a little tired, just don't expect a 4 star hotel. 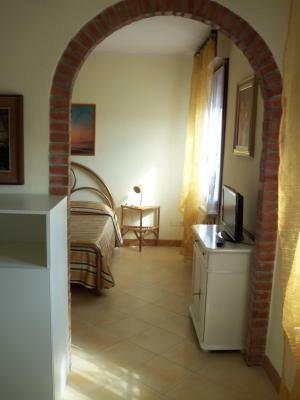 But I would definitely stay again and would recommend if this is in your budget range. Good aircon in all the rooms. We had problem with WiFi what didn’t work at all. Can be a little bit noisy if some quest doesnt respect peace of night. 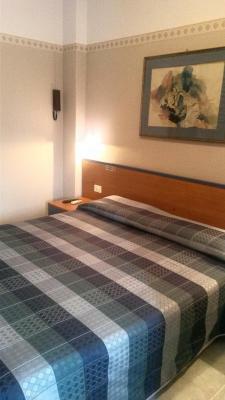 Great value for money, very clean and accommodating staff. 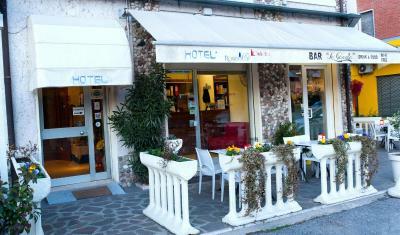 Very close to the lake, town and restaurants. They also gave us coffee and croissants in the morning which was great. 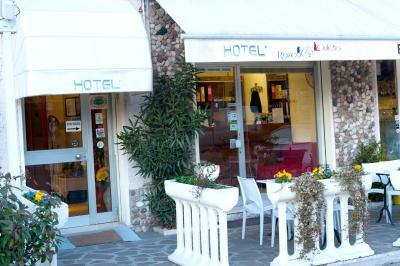 We were very warm welcomed and received a breakfast in the morning, even it was not included in the price.